Issuance of Agricultural Water Permits has been suspended in parts of Georgia until November 2013. To help answer some questions concerning the reasons why this occurred, how farmers can help conserve water, and what are the next steps, a couple meetings have been organized as shown below to inform farmers and others interested in water permits in Georgia. And let them know you plan to attend. This ryegrass is looking good in a cotton field about to be defoliated. It was flown on about 3 weeks ago and there is a good stand out there. Below this you can see where the Thompsons have disked in some rye after peanut harvest. 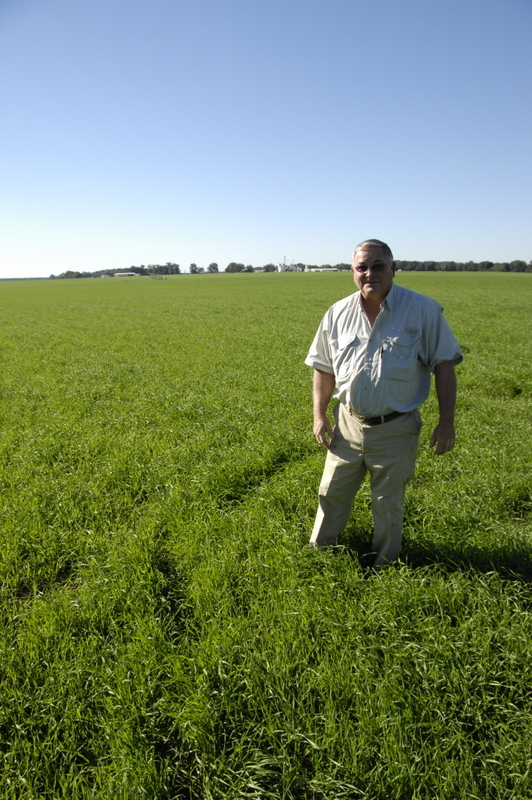 Here’s some good rye planted after peanut harvest. Raymond Thompson says that the fall armyworms tried to eat it up but it’s looking good now after they were controlled. I could see 7 dead worms today in one square foot. The weather forecast for the Tifton area for early next week is indicating low temperatures in the lower 40’s and upper 30’s. Several consecutive mornings of temperatures in this range will shut down the peanut maturation process. There has even been some talk of frost potential. 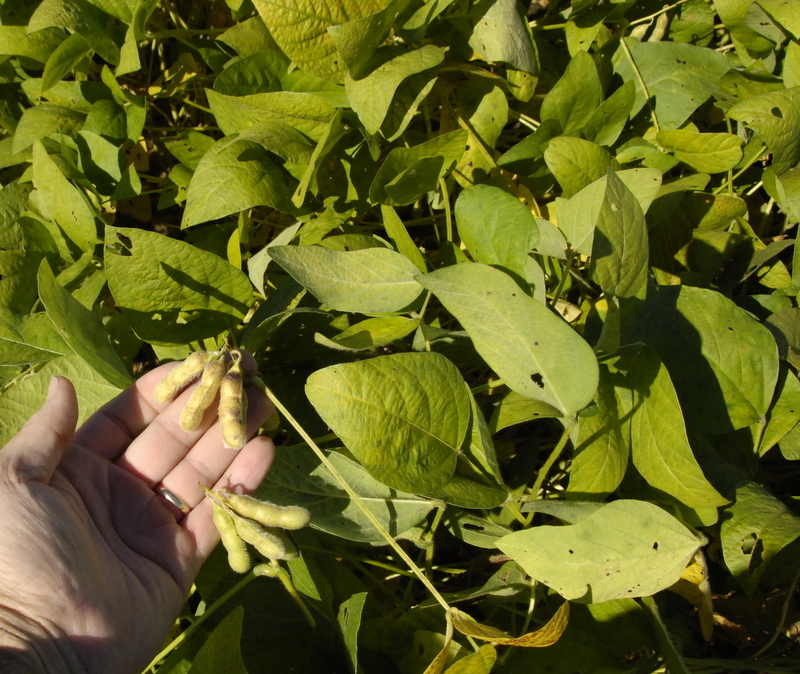 Here is some advice and guidance for peanut producers that still have fields that have not been dug from Dr. John Beasley, UGA Extension Crop Scientist. 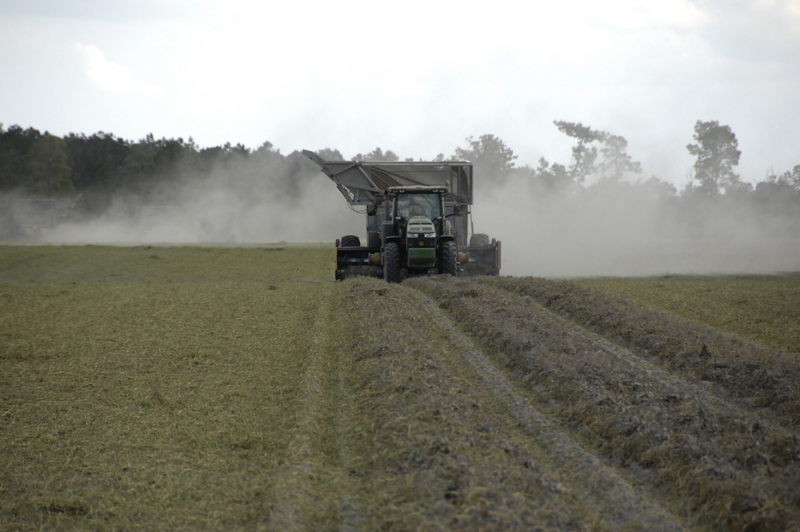 Here are some peanuts that were being picked yesterday in southern Seminole County. Many folks are done with a few left to go.But some folks have a few fields left to dig. 1. 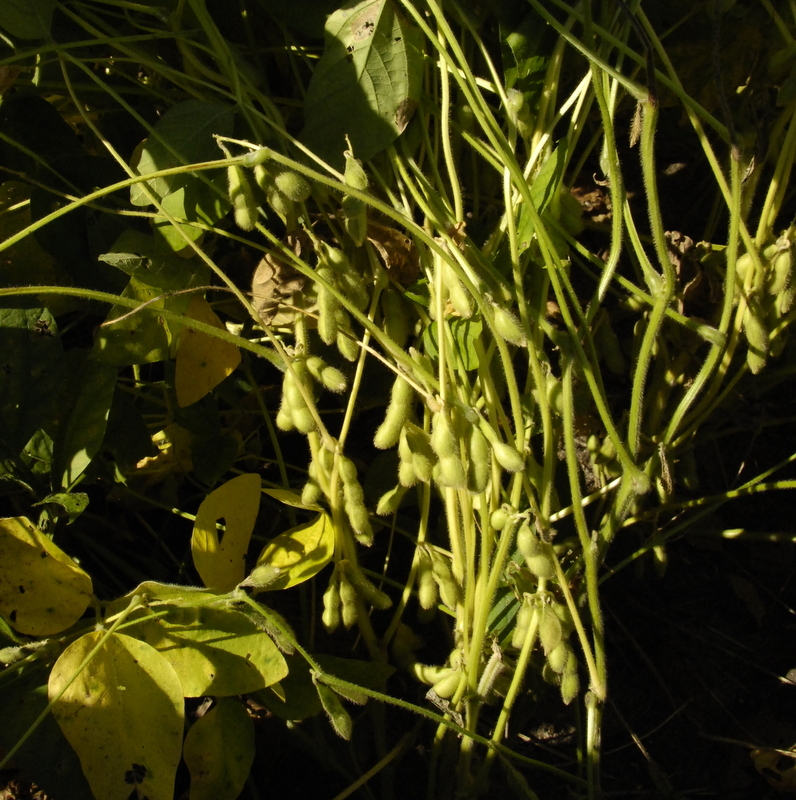 In order to reduce the risk of freeze or frost damage on peanut pods, fields need to be dug (inverted) 48 hours or longer ahead of the freeze/frost damage. 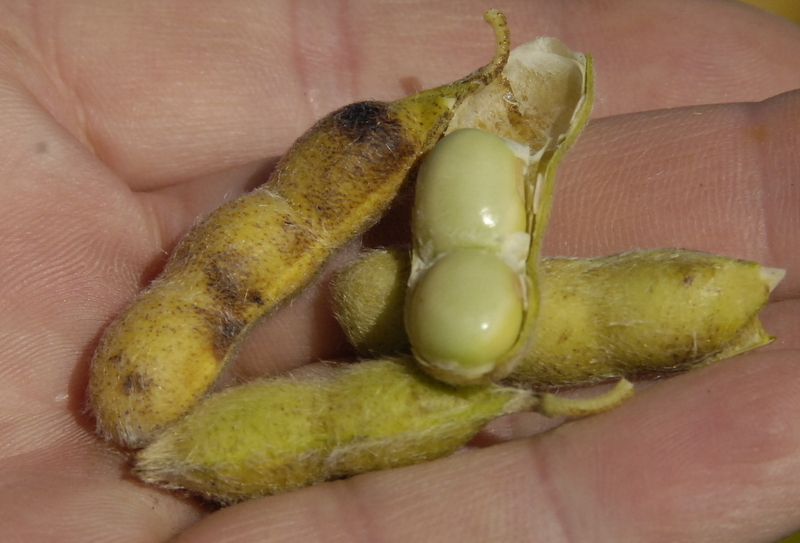 Freeze damage on peanut kernels cause discolored areas that result in a Seg 2 grade designation (if the damage reaches and exceeds 2.5 %) and the value is set at $132 per ton. When fields are dug the moisture content of the kernels is 40% or greater. If the kernel is still tightly attached to the inside of the hull, then near freezing temperatures will cause freeze damage. 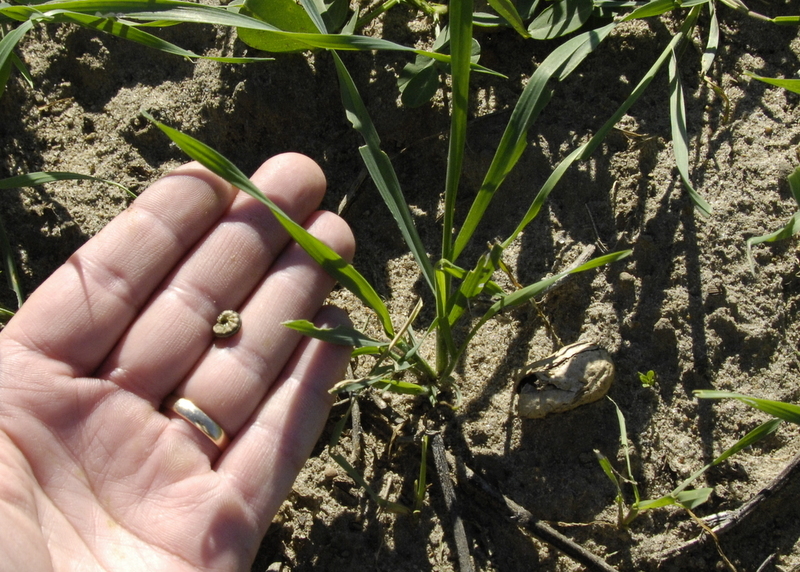 However, if a field has been dug 48 hours or more, there is a great chance that the seed (kernels) have separated from the inside of the hull. The best way to check that is to shake some of the more mature pods and if you hear a rattling sound with the seed shaking in the hull, it has a very low risk of freeze damage. Based on those temperature forecasts, I would not dig a field any later than Saturday, to be on the safe side. This gives closer to 3 days from frost risk (Tuesday morning). If a field can not be dug by Saturday, leave them in the ground. The peanut pods are better protected in the soil. They are buffered and the soil is much warmer than the early morning air. We are not worried about the foliage being affected by the freeze or frost damage, especially if digging begins shortly after. Finally, if all of south Georgia reaches low 40’s and middle to upper 30’s for 3-4 mornings in a row, we might as well go ahead and dig all remaining fields. There is not enough heat units left to “jump start” the maturation process, especially when the high temperature early next week is upper 60’s and low 70’s. Wait till the threat of freeze or frost passes and commence with harvest. Based on the current forecast, that might be middle to latter part of next week. No need to get in a big hurry. Also keep in mind that the National Weather Service is very accurate at about 3 days or less. Anything forecast for more than 3 days out is subject to change so we could be colder than forecast next week or warmer than forecast. We encourage folks to plant as much peanut acreage as possible in late April and early to middle of May to avoid unrealized yield loss due to lack of full maturity. I do admit that a cooler than normal summer did reduce the daily heat unit, or growing degree day, gains. We probably had 7-10 days or more added to normal maturity due to the pleasant summer temperatures. On October 31st, we will have a Wheat Meeting and Economic Outlook here in Donalsonville. Please join us at 9 am on Wednesday for this important meeting if you are considering planting wheat for grain this year. Dr Dewey Lee, UGA Extension Grains Scientist, will be here to give us the latest on growing wheat profitabilably this year. Also, Dr. Nathan Smith, UGA Extension Ag Economist, will be here to give us info on the economics of growing wheat and he’ll give info on Ag economics in general for next year. Call or email if you plan to come so we’ll have enough biscuits. See you on the 31st, costumes optional. 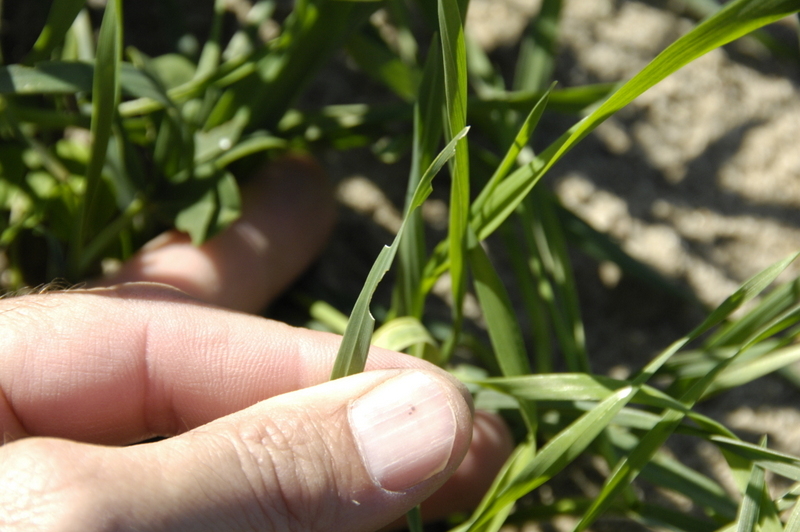 There’s a problem right now with caterpillars, mostly Fall Armyworms (FAW), eating up winter grazing. I was out in a field of rye yesterday that was planted after peanut harvest and the caterpillars were eating away. It was mostly in patches, but you could find them easily over the field. It’s amazing how fast they can do a lot of damage to a field of small grains. They were chewing on leaves and in many cases the plants were cut off at just above the ground level. I just got a report from County Agent Tim Moore in Miller county reporting problems there as well. Contact us for control information, if needed. Areas of the field of rye starting to look bare. Falls feeding on leaves and often cutting them to ground level. Our Senator John Bulloch told us earlier that some sales tax changes will be brought into effect by this new Bill 386, and here are some of the details. “Farmers will be exempt from paying sales tax on most materials used to produce commodities effective Jan. 1, 2013, following the Georgia General Assembly passing House Bill 386 earlier this year and Gov. Nathan Deal signing the bill into law. House Bill 386 set the general provisions of the Georgia Agriculture Tax Exemption (GATE) program including criteria farmers must meet to qualify for the tax exemptions. The bill also stipulated that farmers apply to the Georgia Department of Agriculture (GDA) to obtain a GATE certificate to show when purchasing inputs such as seed, feed, chemicals, etc. that qualify for the tax exemption. – provide $2,500/year worth of agricultural services or produce a long-term agricultural product with the potential to produce $2,500/year or be the owner of property that qualifies for the Conservation Use Value Assessment or Forestland Protection Act. The GDA has posted proposed rules regarding the GATE program on its website and is accepting comments on the rules until 4:30 p.m. Oct. 26. The proposed rules are available at http://agr.georgia.gov/2012-legal-notices.aspx. 1) The GATE certificate may only be used by certified qualified ag producers. 2) Application for the GATE certificate is to be made in writing or online via a form prescribed by the GDA and to be available at http://www.agr.georgia.gov by mid-November. 3) There will be a $20 fee for online applications and a $25 fee for written applications. 4) GATE certificates must be renewed annually. Failure to renew the annual certificate deactivates the certificate with no tax exemption availability. Cotton (new crop Dec12 futures) roared past resistance at 77 cents and this week posted the highest prices in 5 months (since May). Dec12 was up the limit on Wednesday closing at 77.86 cents/lb. Prices surged even higher yesterday but were unable to sustain it before closing slightly down for the day. Prices closed the week today down and settled at 76.88 cents—down a cent from Wednesday but still up 5 ½ cents from last week. Reports suggest the quick rally was due to a rash of new buying—folks with “short” positions buying to cover or take profit and new buying or “long” positions. 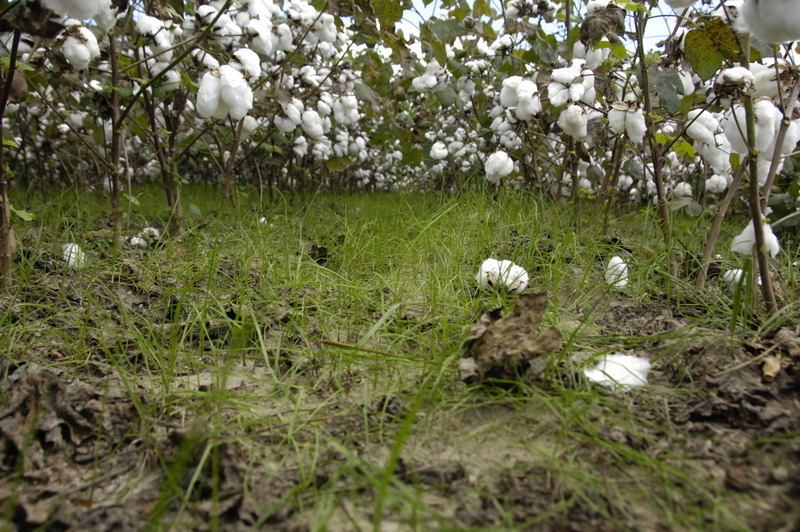 It is also reported the rally may be due to a temporary shortage of tenderable quality cotton for delivery. Is this a good time to sell? It may be. We’re up a nickel. After rallying, it was disappointing and a little concerning that prices closed today and the week back down around previous resistance at 77. Prices for better quality cotton may continue to remain strong (a very good basis) but as harvest and delivery progresses, this may subside. Fundamentals continue to point to oversupply which can unlikely sustain much higher prices than this week’s rally. For producers with most of this year’s production already priced, risk seems minimal if choosing to hope prices move even higher. For producers with little cotton sold, however, and thus in a riskier position, this rally might be too good to turn down. Is it too soon to begin pricing the 2013 crop? It’s never easy because the earlier the decision, the more time available for things to change that could end up making it a good decision or a bad one. Nevertheless, marketing decisions have to start sometime. Dec13 cotton futures closed today at 79 cents. At present, prices are tracking mostly between roughly 75 and 81 cents. It is generally believed and accepted that US and World cotton acreage and production will be down next season in favor of corn and soybeans. Typically, this might cause cotton prices to improve to compete for acreage….. but, burdensome carry-in stocks may prevent that to some degree. In the end, 2013 prices will depend on use and availability of those stocks, new production, and mill demand. Nevertheless, I can’t help but point out that if corn and soybeans see a big increase in production and cotton a big decrease, maybe corn and soybean prices end up (by harvest time) trending down and cotton trending up. I can’t think of a good argument why pricing couldn’t begin at around 80 cents on at least a small portion of 2013 expected production. Liberty, (Glufosinate, formerly called Ignite), is a good herbicide to use in the fight against palmer amaranth in cotton. There have been concerns about it for next year. Here Dr Stanley Culpepper, UGA Extension Weed Scientist, provides us some good information concerning this below. 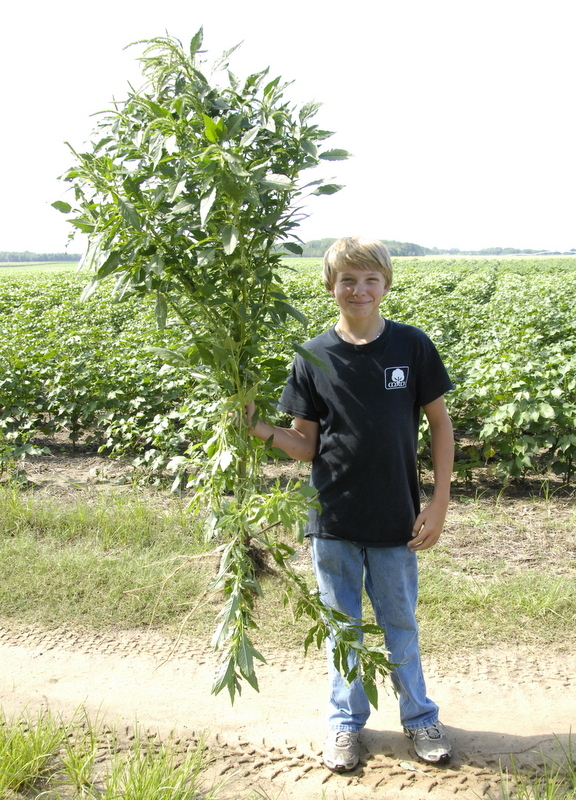 Lane Williams pulled this pigweed mid summer. Liberty 2013 Georgia cotton growers, distributors, and dealers are very concerned with both the price and availability of Liberty for the 2013 season. Although it is not possible to predict what will actually happen, here is the latest information available. 1. Price of Liberty will increase for the 2013 season. 2. For LibertyLink producers, there will be an increased rebate (LinkUp Offer) on qualifying purchases of LibertyLink seed. *Based on seeding rates of 1 acre/unit of soybean seed and 5 acres/unit of cottonseed. Please refer to Program Details for full offer requirements. 3. 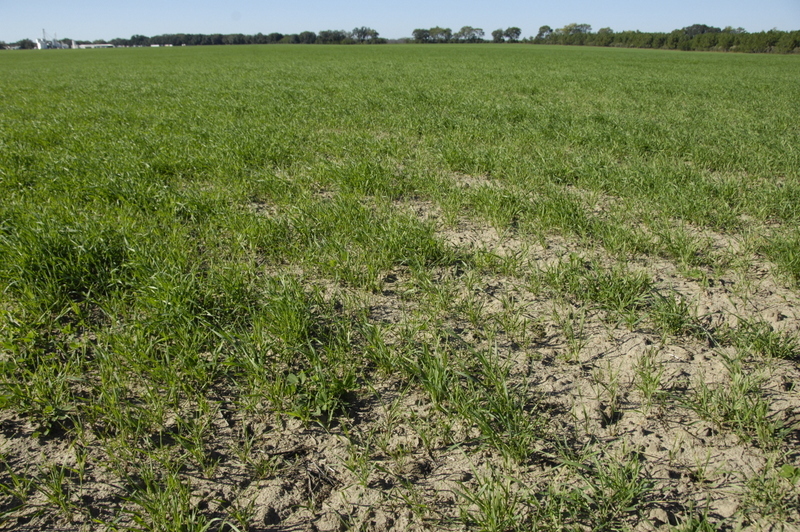 If properly directed, the supply of Liberty herbicide available for 2013 should be adequate to treat projected planted acres of LibertyLink crops. Obviously, LibertyLink growers must have Liberty or the weed management program would most likely fail. 4. Forecast your Liberty herbicide needs. Bayer CropScience is encouraging growers to work with Retailers and Seed Sellers to forecast Liberty herbicide requirements when they book LibertyLink seed. The forecast will help provide direction for the channel to align Liberty herbicide with LibertyLink crops. 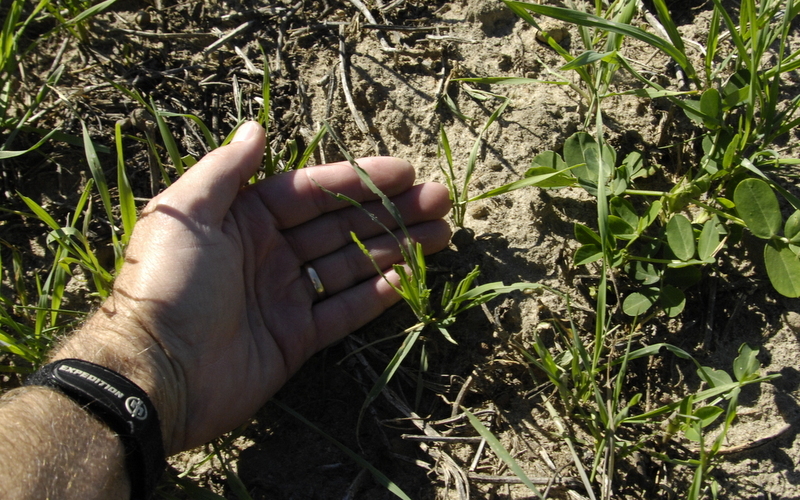 A forecasted need for Liberty herbicide is not a guarantee that supply will be available. 5. Cotton producers growing Widestrike cotton WILL NOT be discriminated against. After numerous discussions with Bayer CropScience, I do believe this statement to be true. Although Bayer CropScience is working with Distributors to align Liberty supply with LibertyLink needs, the ultimate shipment locations and sales transactions are up to the channel. Sales of Liberty for use on Widestrike acres will occur. However, Phytogen seed is not covered by the LibertyLink rebate. 6. Little to no Liberty should be used for burndown. This will help ensure supply and proper rates of Liberty for in-crop applications. This is not a huge concern because we have alternatives that are usually better than Liberty for burndown and are much cheaper. 7. There will be as much or slightly more Liberty available for Georgia in 2013 as compared to 2012. 1. Determine which technology will be grown during 2013. If the intention is to treat cotton with Liberty, then make certain the Liberty is in hand prior to planting. 2. If growers are not certain if they have enough Liberty, then a Roundup based program is in order. 3. If planting LibertyLink or Widestrike cotton and only one application of Liberty can be afforded then a very aggressive approach using residual herbicides while being EXTREMELY TIMELY is required. 4. Programs with no Liberty or one application of Liberty will be more effective under irrigation. 5. The heavy rye cover crop cotton system will be more effective in controlling pigweed when compared to other production practices if Liberty, or any other herbicide, becomes limited. As long as we know which of these programs will be implemented, I believe timeliness and a sound residual system can be used to overcome the limitations of Liberty…….of course, don’t forget a little hand weeding will be needed regardless of the program utilized. 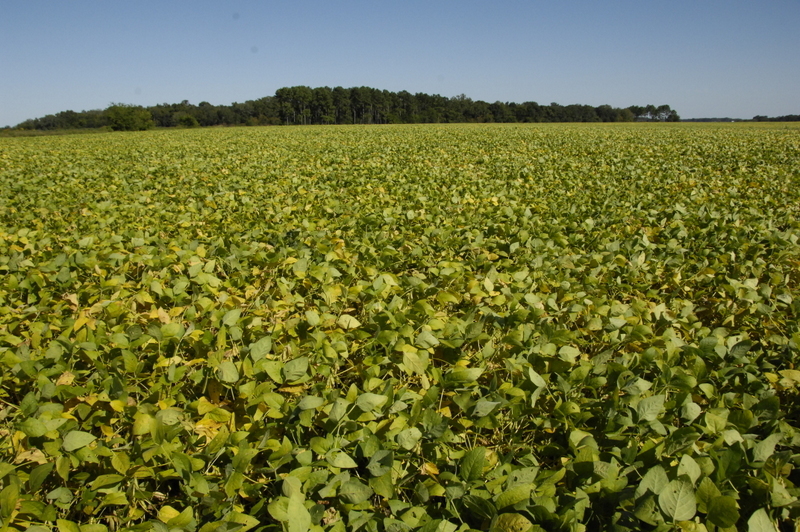 Soybeans planted after corn harvest are starting to yellow up and drop some leaves. These ultra late beans are looking good and should yield well this year. It has been a challenge with disease and insect problems. Ultra late soybeans look good. Fall Tomatoes are going to make some good BLTs. 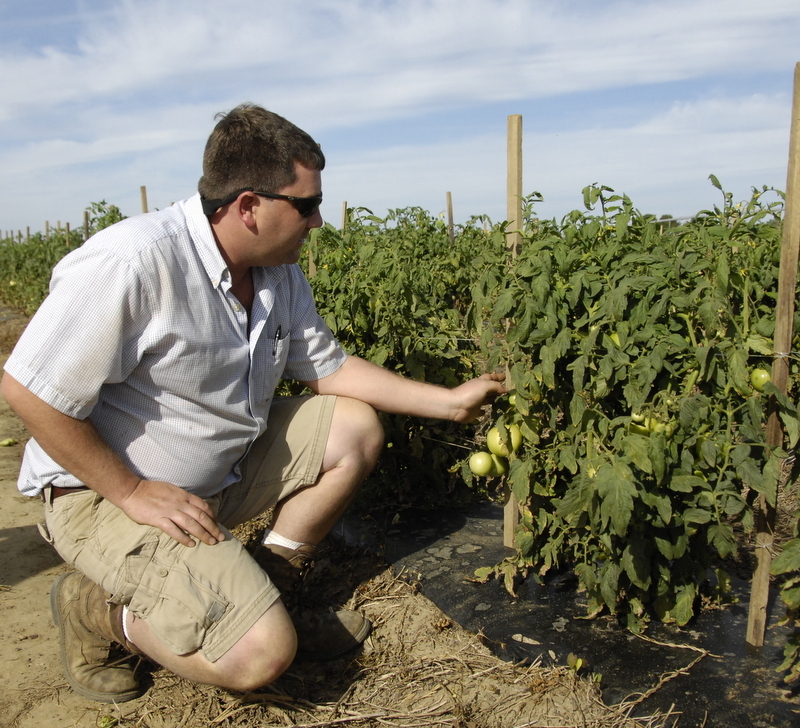 Here’s Jarod Fulford with some good looking green tomatoes that are sizing well. Fall brings more challenges with more insect and disease problems but he has stayed on top of things and will be eating and selling tomatoes very soon.